HSM. 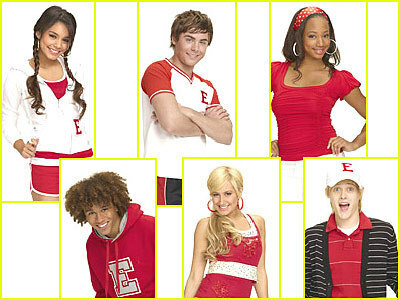 all HSM characters. Wallpaper and background images in the 하이 스쿨 뮤지컬 club tagged: ashley tisdale lucas grabeel vanessa hudgens monique coleman zac efron corbin bleu high school musical. This 하이 스쿨 뮤지컬 photo might contain 초상화, 얼굴, 근접 촬영, 얼굴 만, 세로, and 헤드샷.